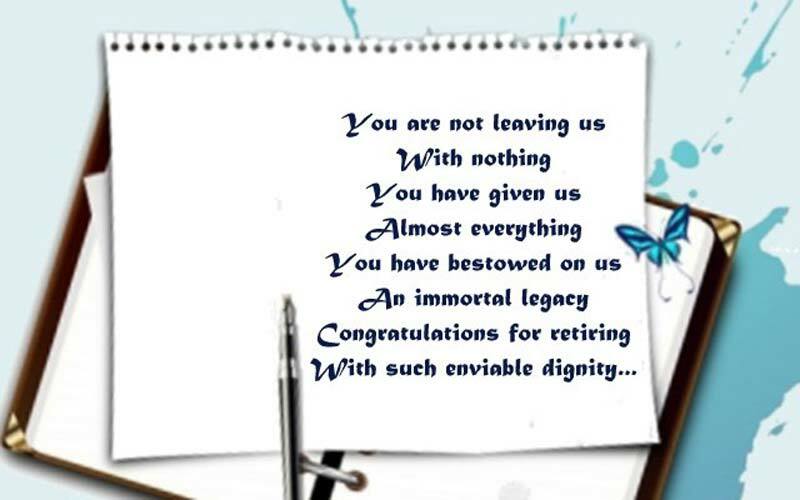 Unique and memorable happy retirement wishes messages for your boss. Saying goodbye to a boss on his retirement is hard to find appropriate words. 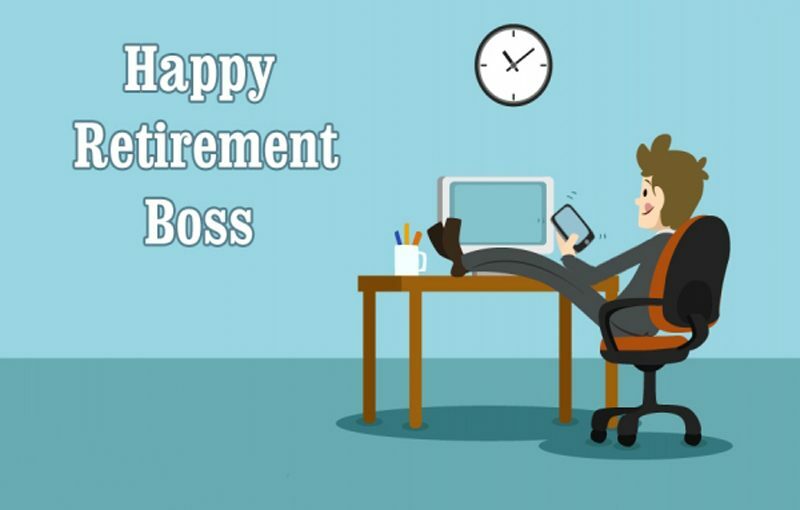 If your boss is going to leave the office and you have to make farewell messages then you can take ideas from this post about retirement wishes for boss. 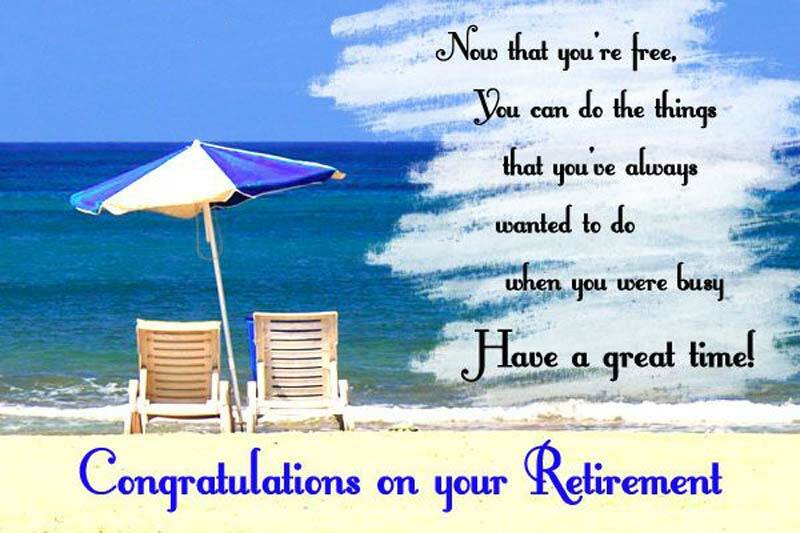 This post offering lots of inspirational retirement wishes for boss which can convey all of your best wishes. 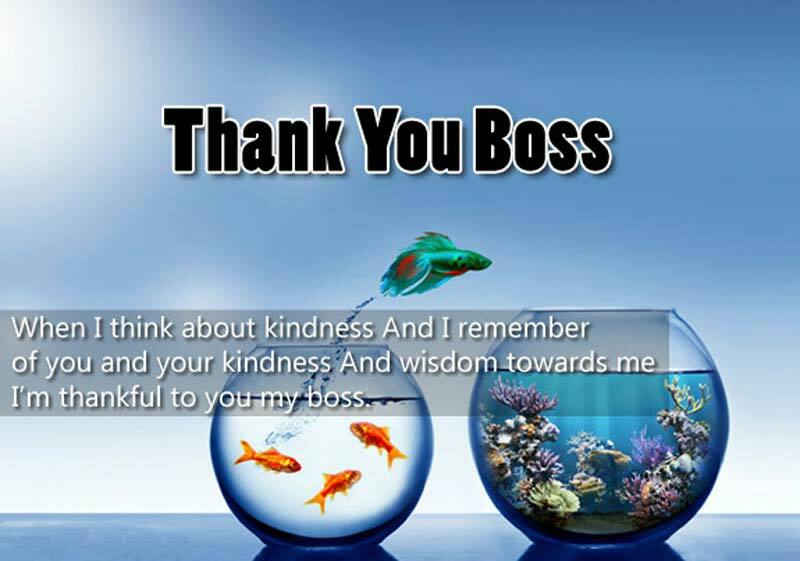 Otherwise if you feel these retirement messages for boss are not so complete then you can easily rearrange them according to your thoughts cause they are too flexible to rewrite. Share a good retirement messages on your Facbook or other socail app with tagging your boss to show your respect. Just scroll down and pick the best inspirational retirement wishes for boss and best goodbye messages to share with him during his last day of the office. Also here you will find some one-liner messages to share with Whatsapp or twitter. I wish you a happy retirement not because I empathize with your age, but because I am inspired by the terrific career you’ve had and life you have lived so far. Good luck. You were a good boss because more than instructions, you gave us direction and inspiration. Happy retirement. I’ve been lucky to have such a great and understanding boss. I’ll miss you and your leadership. Happy retirement. We will be happy if we can be even half as efficient, half as creative and half as amazing as a team as compared to what we were when you were the boss. Farewell. Your contribution is irreplaceable. Your dedication is immeasurable. Your guidance is invaluable. And your absence is unacceptable. We’re glad that you’re retiring, but disheartened as well. You were a one-of-a-kind boss who can never be replaced. Congratulations, and we wish you a stress-free retirement. You’ll be missed. Thanks so much for being such a wonderful boss, we’ll miss you greatly but wish you the best on your retirement. A life without the daily traffic jams and mounts of paper work. Welcome to that rosy life my honorable boss. Happy retirement! Your leadership and vision made you a great boss, but your integrity, respect, and compassion makes you a great person. Having a boss like you at the workplace has been a gift. Thanks for being a bright light on dull days. Your advice, support, and cheerfulness will be greatly missed. The first week of retirement will feel like the first taste of freedom. The second week of retirement will feel like a vacation. The third week of retirement will feel like the beginning of lifelong captivity at home. Happy retirement boss. If I can be just half of being a good leader as you I will be so happy. You are inspiration to me boss! Good luck to your well-deserved retirement. Sometimes, the proper words of acknowledgment are tough to find for someone as great as you. Thank you! For always being around every time we needed you. Anyone can be a boss around but it takes someone special to be a leader. Thanks for being such a great leader. Wishing you the best on your retirement. You are a true leader in every sense, I hate to see you go boss, but I am happy, too for your own good. God bless always. Your retirement is a just an illusion. Your spouse will become your new boss and your grandchildren become your full time colleagues. Happy retirement. I will miss you, boss! You inspired me to do better every day and I owe you the things I learned in my work. Have a wonderful time with your retirement. You were an asset to the company and your unwavering contributions helped us and the company a lot. Retiring does not mean that your will stop hanging out with us! Drop by for coffee once in a while. Happy Retirement! You’re such an awesome boss, we wish you wouldn’t retire so soon but are happy for you. Happy retirement boss. It is hard when you feeling stressed because of the deadlines. Now that you are retired, I hope I can see a more relaxed retired boss. Have a wonderful retirement. Thanks for all the guidance and support that you have provided me over the years. I appreciate all that you’ve done for me and shown me. Enjoy your retirement. Retirement is not getting you old, but it is actually getting you younger because life has still much to offer. May you spend your days of retirement to the fullest! Thank you, boss. I am lucky to have a good boss like you, you trained me so well for eight years. Thank you so much boss! Happy retirement! It’s hard to believe that you’re retiring. But, we know that your invaluable words of wisdom will be with us forever. Congratulations! And we wish you tons of happiness after your retirement. We’ll miss you. Retirement is not the end of a wonderful career path. You can always pursue your other career dreams. Whatever it is, I wish you the best of success. Happy retirement and God bless you always, boss. All of above retirement wishes for boss are flexible and easily rewrite able also you can quick send them by using our media button on this page.